Is it time to give your furniture the much-needed structural repairs it deserves? Or maybe just a refinishing project? The skilled professionals at WoodLord Restorations are here to help you in Rye, New York. We can bring your quality pieces of furniture back to life and make them look good as new! With over 20 years in the restoration business, we at WoodLord Restorations understand how important furniture can be to homeowners. We can repair, restore, revamp or refresh any piece of furniture you want. Whether you need complete reconstruction or reattaching a broken arm, we can repair damaged wood furniture or almost any other furniture piece you may have. If your home or office has experienced fire or water damage, WoodLord Restoration can return your furniture back to pre-loss condition. We will store your furniture in a climate-controlled facility, then prepare for restoration by using ozone treatments and supply ionization. We can restore items that were just plain broken, or that have been affected by mold, fire or water. Even the nicest vintage pieces need a little TLC occasionally to stay looking fresh during their lifetime. Our refinishing services can help bring back your furniture’s sparkle. We also offer deluxing services, which is the process of buffing conference tables, dining tables and desk tops. We don’t just work with wood furniture. We also offer full upholstery and leather services. Our full-service shop has everything needed to complete your repairs; including thousands of fabric materials and tools. Our skilled technicians treat each piece brought through the door like a work of art. You can rest easy knowing your furniture is being repaired by WoodLord Restorations. 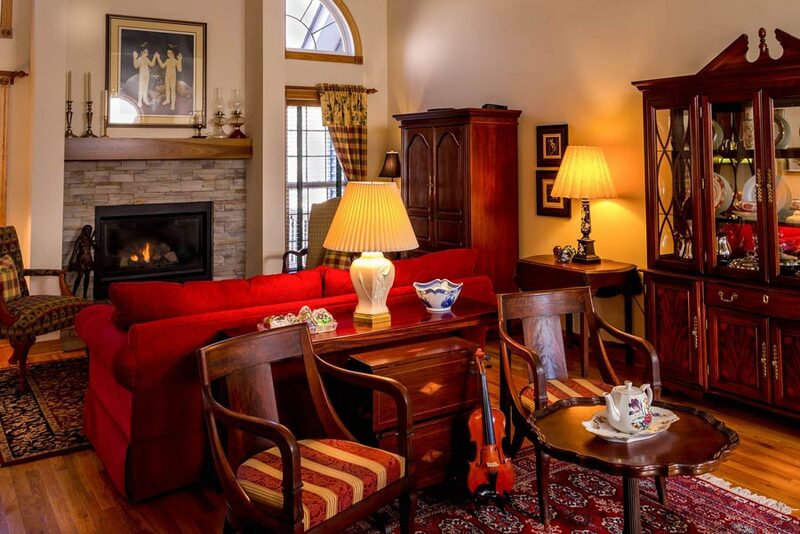 Our team of skilled specialists promise care for precious family heirlooms, antiques, furnishing and other home or office décor items as if they were our own. When you are dealing with unique antiques and rare pieces of furniture, they need to be handled delicately. In addition to restoring antiques, we can help you identify the history of your family heirloom if you are unsure of where it was created. WoodLord Restoration is happy to provide on-site facility restoration if your item is unsafe to move or extremely delicate. We also provide a variety of commercial services to office buildings, assisted living centers, private clubs, golf facilities, hospitality or other businesses that may need more than one item repaired. WoodLord Restorations provides experienced and trusted furniture restoration and woodwork repairs in Rye, New York and surrounding areas. We’re a local furniture repair and restoration shop with local owners! Call us today or request a quote online for services.